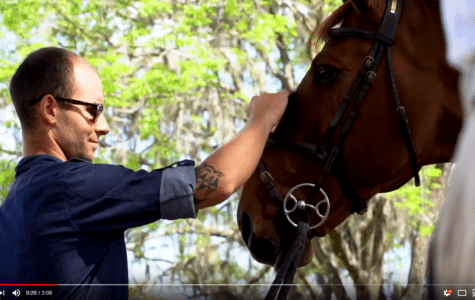 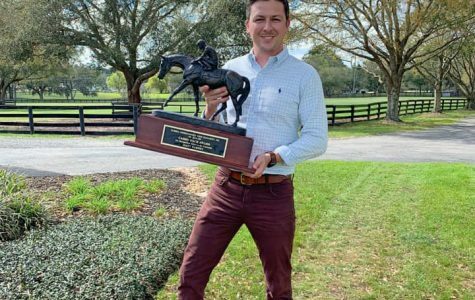 Matt Varney of OHP and Horse Farms Forever honored with ‘Carry Back Award’! 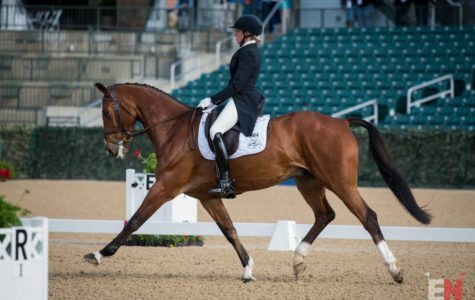 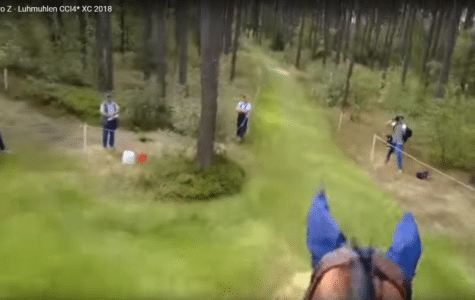 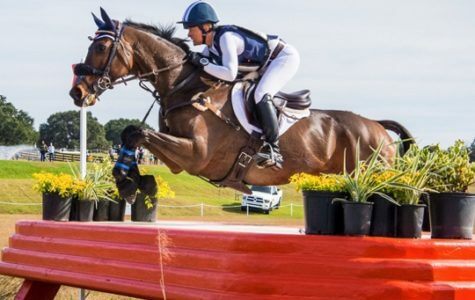 What’s it Like to Ride a World-Class Eventer? 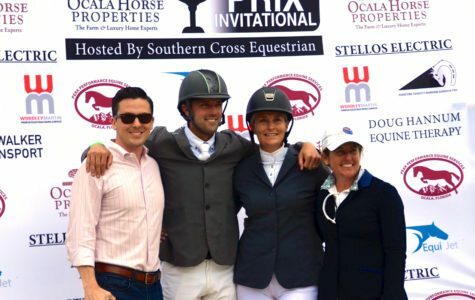 Ocala Riders Represent at 2018 KY 3-Day Event! 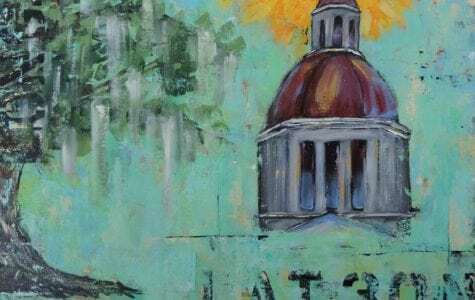 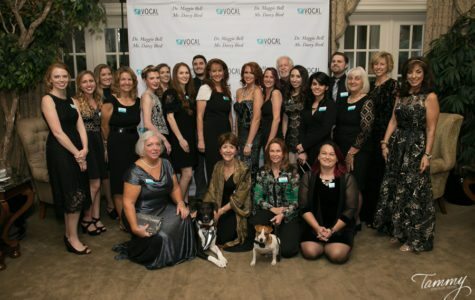 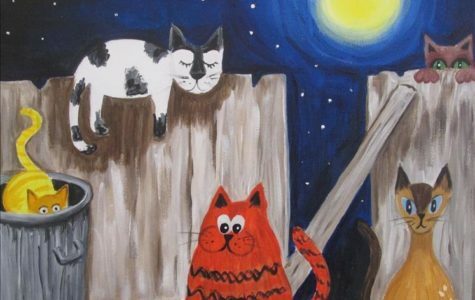 VOCAL Reaches Fundraising Goal For Spay/Neuter Clinic! 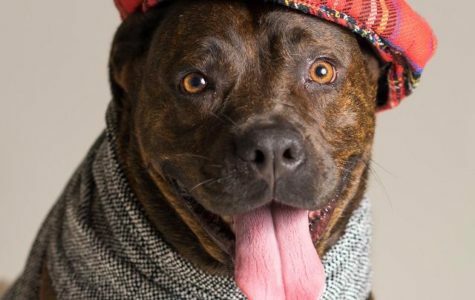 Get VOCAL and Help Foster Marion County Pets in Need! 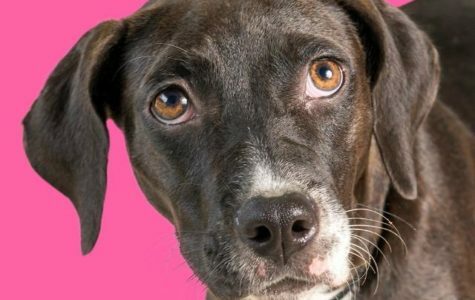 The VOCAL Pup of the Week is Ready for Adoption! 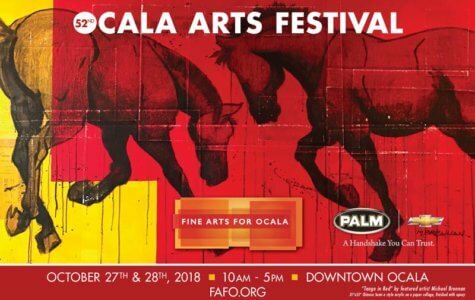 ‘Tis the Season to Celebrate, Ocala! 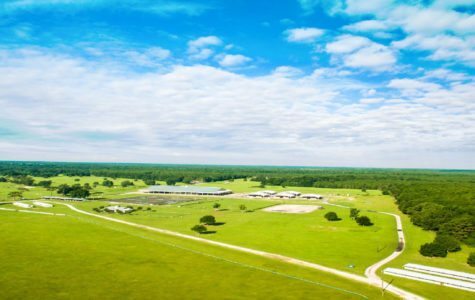 Your Dream Farm – In The Sun! 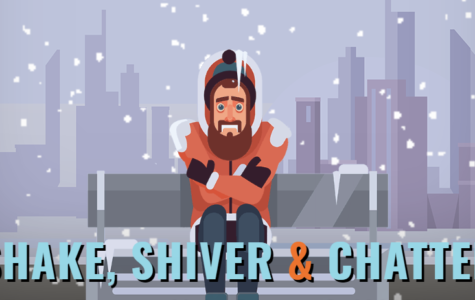 Winter Season Is Nearly Upon Us! 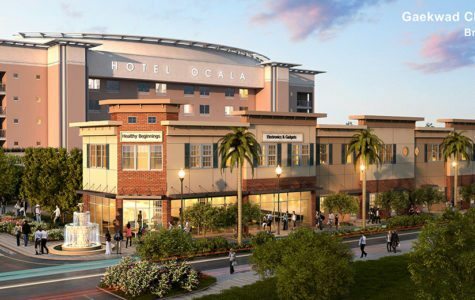 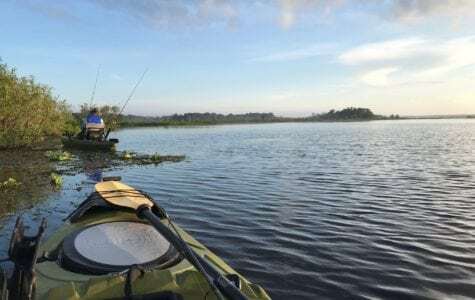 Hot Topic – Site Plan & Project Details for WEC Ocala! 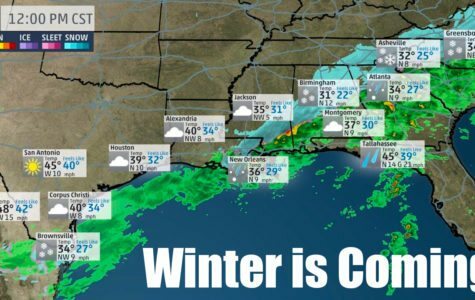 Brace Yourselves For An Intense Winter! 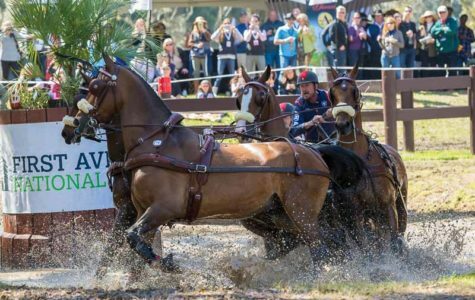 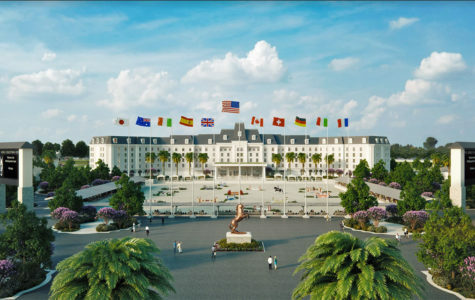 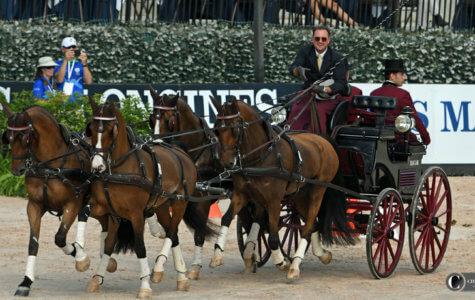 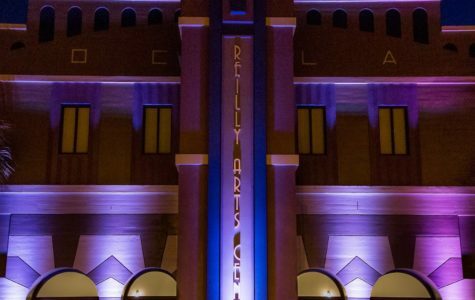 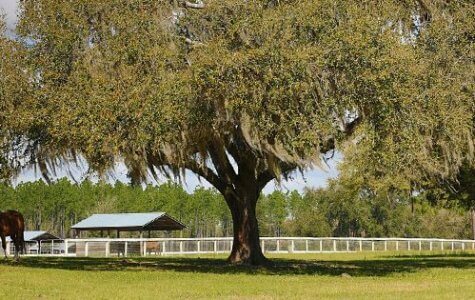 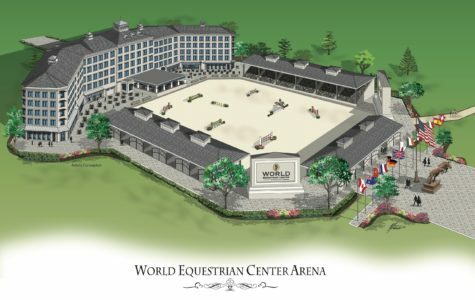 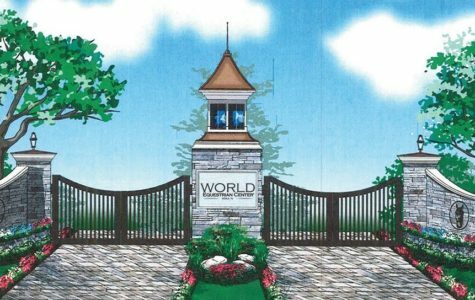 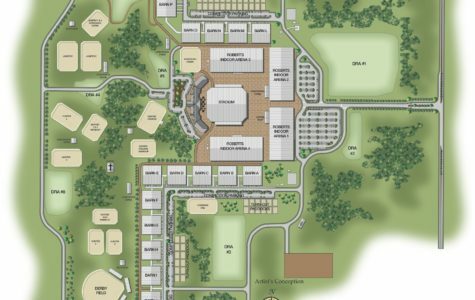 Green Light For Ocala, Florida World Equestrian Center! 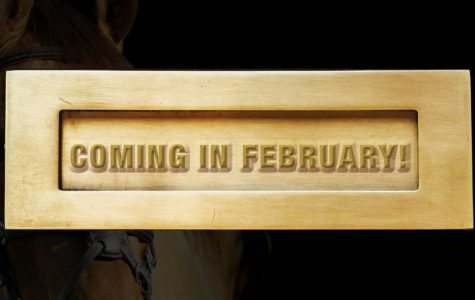 Prime Season is Right Around The Corner! 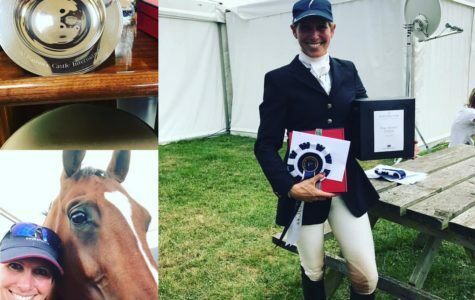 Liz Halliday-Sharp & Deniro Z Hot at Barbury Castle! 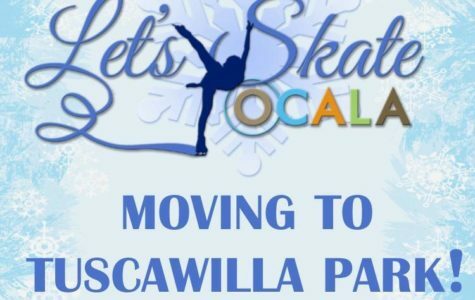 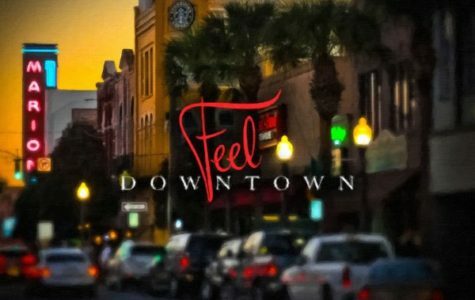 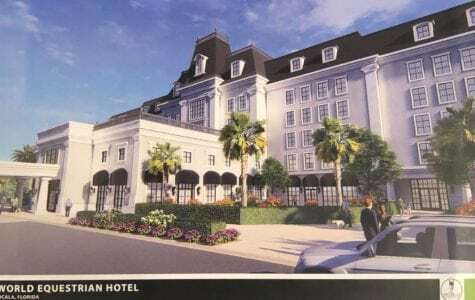 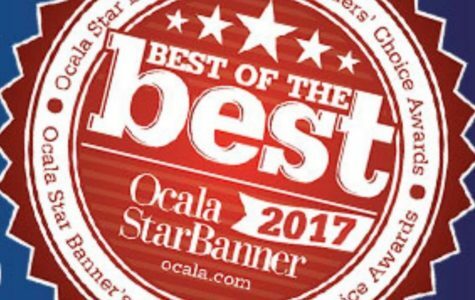 Great News for Ocala Wine Lovers! 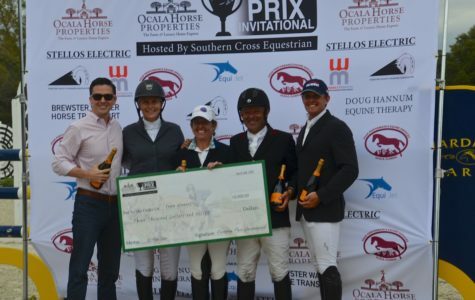 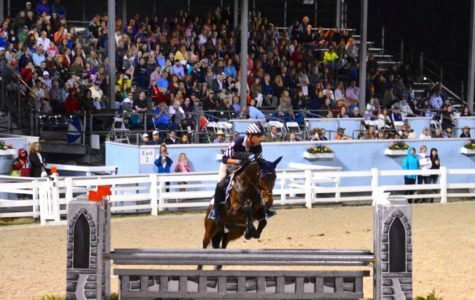 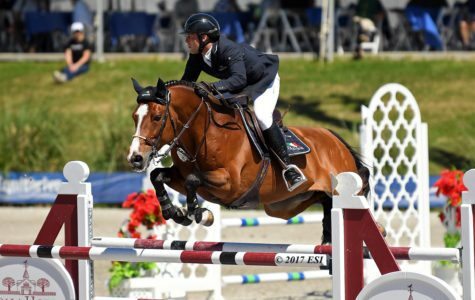 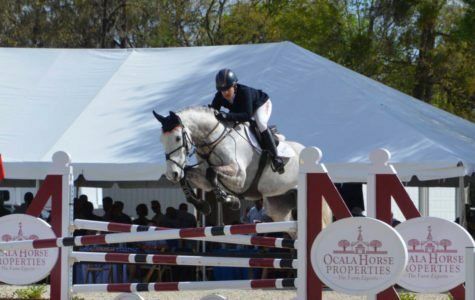 Ocala Riders Top Devon’s Inaugural Arena Eventing Competition!